let us today discuss about C|EH certification and discuss why it's always an upper hand to get one, rather than a local company based certification. 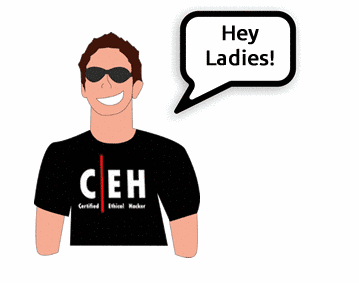 C|EH is an IT security certification by EC-COUNCIL and has been more than a standard rather than a certification. what it means is that C|EH is almost mandatory in all the IT security jobs out there. I have seen so many people quarrel on the subject that "C|EH course doesn't provide knowledge". what i suggest is that C|EH provides a base to all security subjects. Hence, it's considered boring. but mind it whenever you need to apply to a job, you need this certification in your bag. C|EH is widely accepted everywhere in the world. I did C|EH, 4 years ago. throughout my course, i found that C|EH mostly covers various topics and throw light on the basics of every topic that includes- wireless hacking, basics of web application hacking, reverse engineering, phases of testing and cryptography. C|EH exam is generally conducted by Prometric in india. CEH v8 exam includes 125 Multiple choice questions and require the students to score 70% marks. I would say, C|EH exam is really easy to pass as most of the freely available exam preparation guides contain all the questions that are mostly included in the exams. 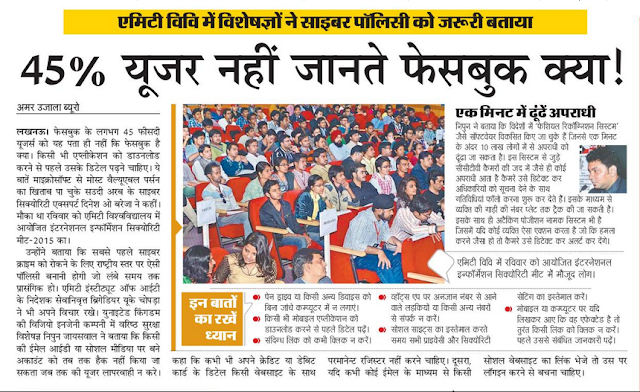 Final Verdict: If you are a complete beginner go for C|EH to cover basics of most of the technologies. however, if you are an experienced campaigner go for C|EH as a vital asset to fetch a leading job in the IT security industry.